Hello, everyone! 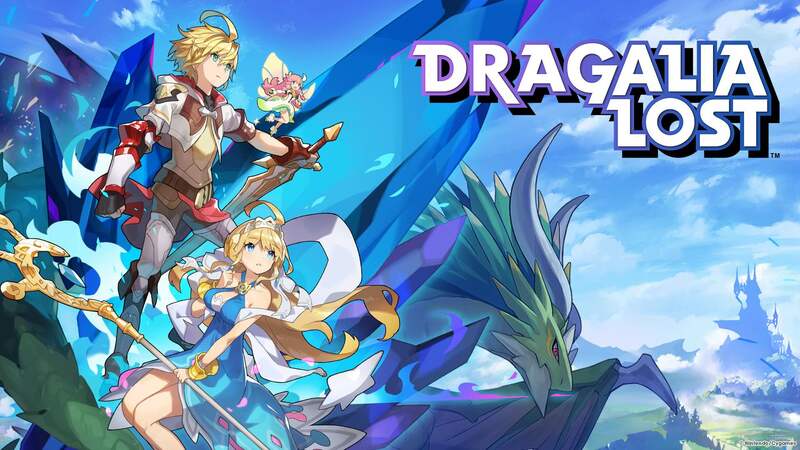 It’s the Dragalia Lost team here, to share news of an upcoming update. Starting after the maintenance on Apr 25, 2019(PT)/Apr 26, 2019(UTC), we’ll be changing how summoning works. We’ve received a lot of feedback since the game’s release regarding summoning and adventurer building. Therefore, in order to create a game that you, the players, can enjoy even more, we’re changing how summoning works. To go along with this, we’ll also be changing how you can acquire wyrmprints as well as the amount of eldwater you’ll get. You’ll be able to exchange eldwater for wyrmprints from the in-game Shop. The amount of eldwater you’ll get when summoning a duplicate adventurer and when you part ways with a dragon you summoned will change as detailed below. You’ll be able to accept the eldwater from your goodie box. And finally, we’ll be sending the following items to players as a thank-you gift. This thank-you gift will be delivered by the end of Apr 26, 2019. You’ll be able to accept it from your goodie box.